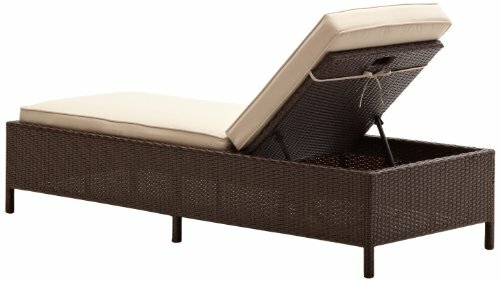 All-weather reclining chaise lounge chair for a porch, patio, deck, or other outdoor space. The Strathwood Griffen collection helps transform any porch, patio, or back deck into a welcoming place to visit with friends or to simply enjoy a bit of tranquility. As part of the Griffen collection, this outdoor chaise lounge chair gracefully combines purposeful panache with high-quality comfort. Whether placed pool side, on the patio, or out in the garden under a shady tree, the chaise lounge chair’s contemporary style and bold profile make it a luscious addition to any outdoor furniture collection. 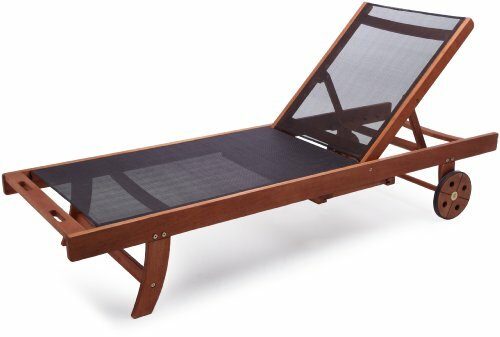 The all-weather chaise lounge chair features a durable yet lightweight powder-coated aluminum frame covered in woven, resin wicker with a warm, rich, dark-brown hue. 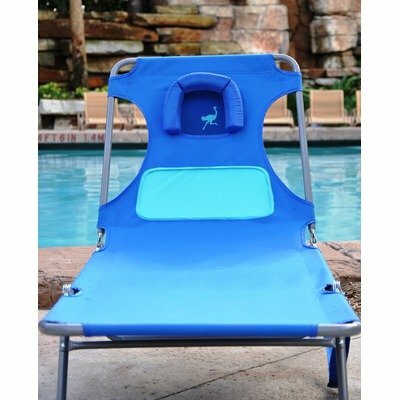 Supporting legs raise the lounge chair up off the ground, while a reclining mechanism offers five adjustable positions, plus completely flat for a total of six positions. 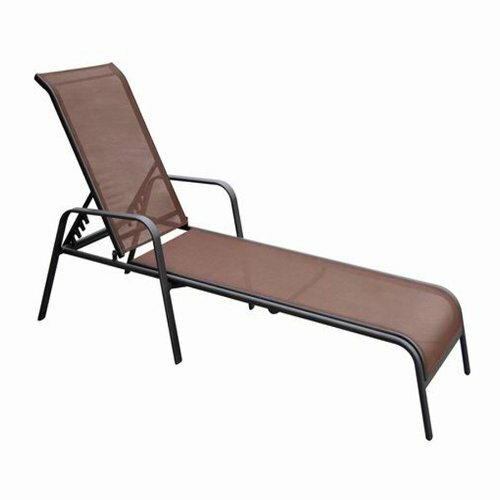 Lower the chair so it’s completely flat when soaking up the sun, or raise it up at an angle when sipping cocktails or relaxing after a swim. For enhanced comfort, the chaise lounge chair also comes with a custom-fit cushion. The cushion features 100-percent polyester fabric in a soft beige color with piping along the edges for a neatly tailored look. 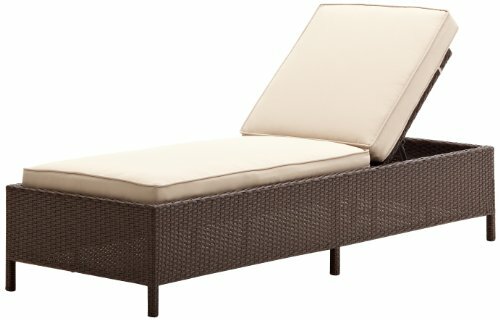 Tastefully designed to blend with almost any decor, the all-weather chaise lounge chair can be used on its own, with existing outdoor furniture pieces, or as part of the coordinating Griffen furniture collection from Strathwood (dining and lounge pieces sold separately). 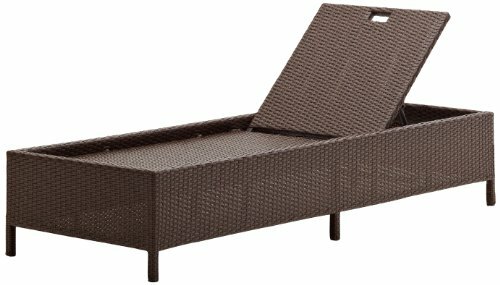 The all-weather wicker chaise lounge chair measures 77. 6 inches long by 28. 3 inches deep by 36. 2 inches high and weighs 33 pounds. Cushion Care and Cleaning : Gently brush off dirt before it becomes embedded in the fabric and wipe up any spills as soon as they occur. Gently spot clean only with mild soap and cool water using a sponge or soft brush, then air dry the cushion in a sunny location. 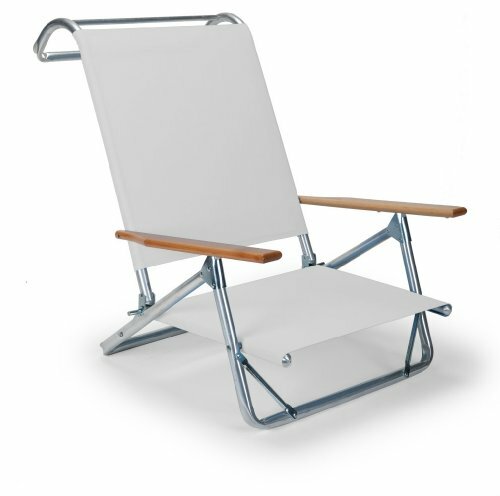 Both the chair and the cushion should be brought indoors or securely covered during inclement weather and stored in a dry place when not in use. Please note that upholstered items purchased on different occasions over time may have a slight variation in hue. This is normally expected between rolls of like fabric, since no two can be produced to come out exactly the same.